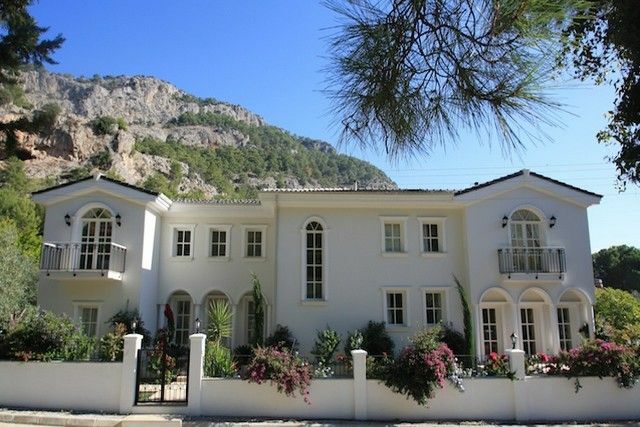 This is very special villa in Turkey is located in Gocek, just 10 km from Dalaman airport and 30 km from Fethiye city center. 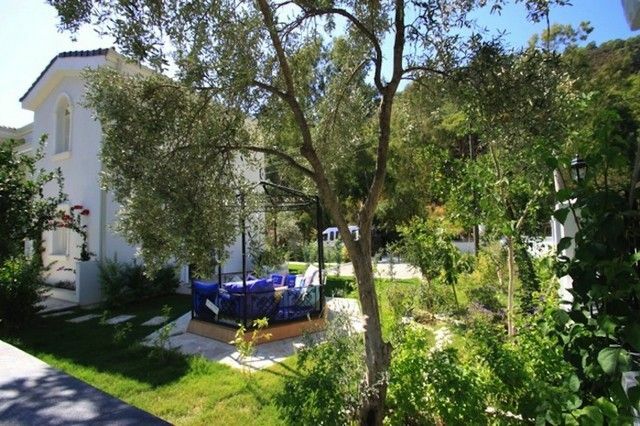 Villa is located among pine forest in the very unique area. 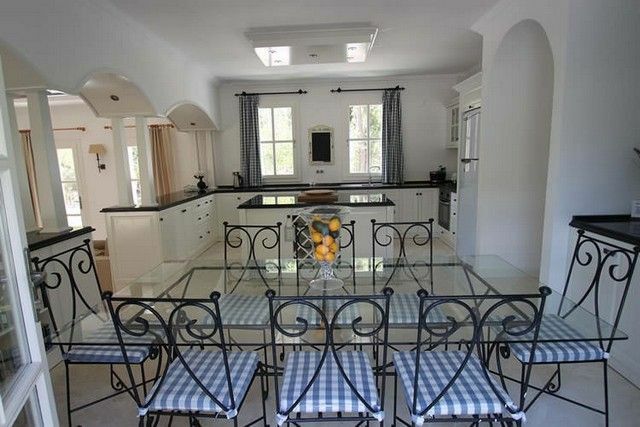 Villa with own pool and garden with vegetables and fruit trees 800 m2. 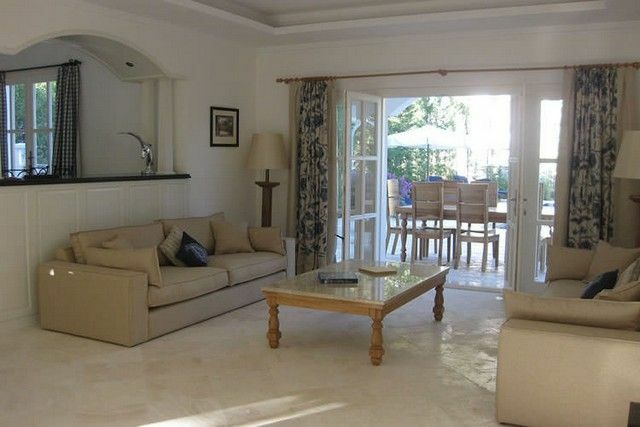 Everything in the villa is made with love and there are many special and hand made things. On the ground floor there is a kitchen with dining room, utility room, living room with fire place, bedroom with en-suite shower room and guest toilet. 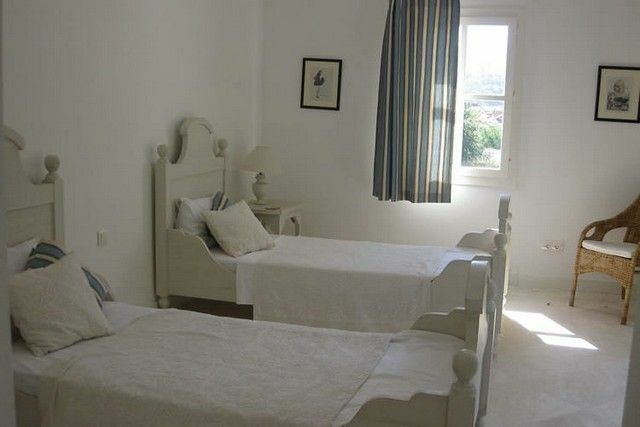 On the first floor there is spacious bed-room with en-suite shower room and balcony, study room, another bed room, separate bathroom, and master bedroom with separate dressing area and en-suite bath and shower room. Price is 595 000 pounds. Please note that we charge 3% commission by this deal.